Naper Settlement volunteers play an essential role in inspiring and engaging thousands of visitors from all over the world. 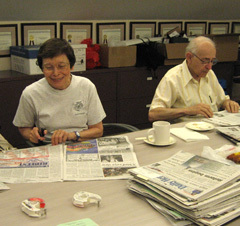 Volunteers founded the Naperville Heritage Society in 1969 and they remain the core of the Society’s mission. Dedicated and passionate volunteers interact with and support over 140,400 annual museum visitors from the greater Naperville community, statewide, nationally and internationally. 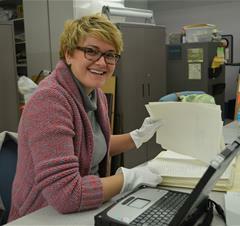 We welcome dynamic, lifelong learners who want to be a part of Naper Settlement’s volunteer corps. We invite you to explore our many volunteer opportunities and discover the right volunteer opportunity for you. 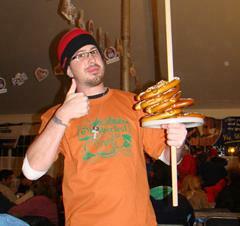 Volunteers can assist at one event, once a week or whenever they have extra time. Volunteers can work behind the scenes, outdoors, with visitors, or even at home. Apply today to begin your volunteer experience! Adults and teens are invited to complete an online volunteer application. Youth entering grades 4-7 in the fall of 2019 may submit an online Junior Volunteer Application by January 2019. Registration for 2018 is now closed. To learn more about what volunteer opportunities are available at Naper Settlement, take a look at our quick reference guide. Youth Volunteering Volunteers in grades 4-7 are welcome to apply to the Junior Volunteer Program by early 2019. 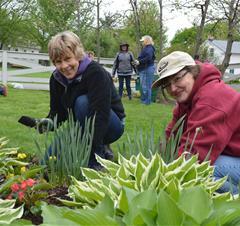 Formal training takes place in late winter/early spring to prepare volunteers for the April-October season. High School Volunteering Volunteers in grades 8-11 are welcome to apply to the History Connector Program. Volunteers in grade 12 and above are welcome to apply to the Building Interpreter Program. 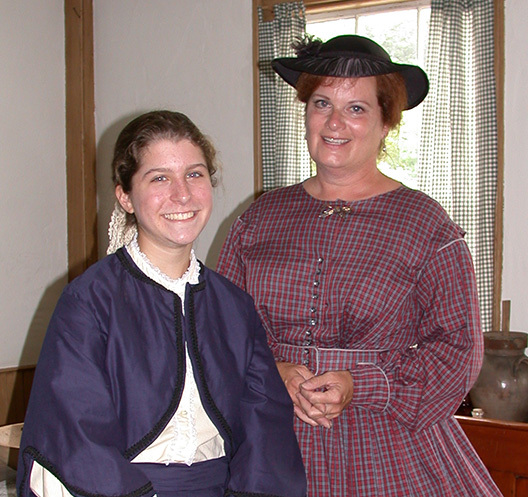 Naper Settlement offers a variety of internship opportunities throughout the year. Please email us for more information. Internships are available during fall, spring, and summer semesters or as your school allows. Internships can be used for college credit with school approval. The Summer Internship Program is available by application to undergraduate and graduate students. Applications open in mid-February. The internship program runs from June and July. John K. and Judith H. Powell Museum Studies Internship is available by application to undergraduate or graduate students in collections and education. Applications open in early fall and the program begins in January.